If you operate a Café, Restaurant, Bakery, Hotel, Motel or any other hospitality or retail business then you probably have specific packaging requirements that need to be met on a daily basis! This requires an expert and professional team to get you what you need when you need it. 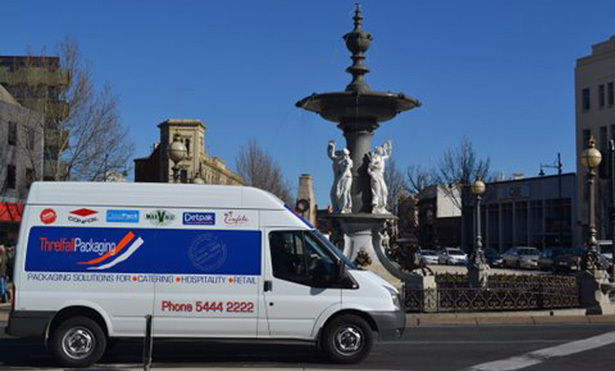 The team at Threlfall Packaging are a locally owned and operated family business located in Bendigo, Central Victoria that specialises in all categories of food service packaging and associated products. Explore our website to find out a little bit more about us and how we can service you.